Llandudno is Wales's largest resort, uniquely situated between the Great and Little Ormes with two wonderful beaches. Llandudno has kept its Victorian and Edwardian elegance and splendour, despite its modern attractions. 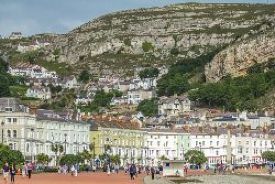 The Great Orme has an 112-year-old tramway or you can soar to the summit on Britain’s longest cable car and enjoy stunning views all the way to the Lake District. A region of incredible beauty famous for its stunning scenery, abundant wildlife and cultural heritage. 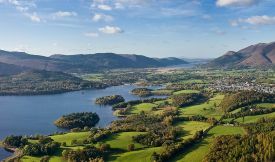 The area is made up of ancient woodlands and forest, river valleys, lakes, mountains and simply stunning coastlines. We will be accommodated in the stunning 4 star Inn on the Lake Hotel. The largest and most southerly of the Channel Islands, Jersey is just 14 miles from the coast of France, giving the island a continental flair. Golden sands, sparkling seas, rugged cliffs, picturesque harbours and fascinating countryside are just a few of the natural attractions that await the visitor to Jersey. Situated on the edge of the Gulf Stream the island slopes from north to south to face the sun and boasts the best sunshine record in the British Isles and a climate which is generally milder in all seasons than the UK. The winter ski resort of Fügen becomes our summer touring centre for this beautiful Austrian alpine region. Nestling in the Zillertal valley beneath towering mountain peaks this elegant town is an ideal base to explore some of the many attractions in the area. 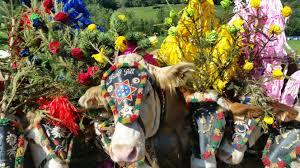 The itinerary features a guided tour of Innsbruck, a train ride, a boat ride, and of course, the ‘Cow’s Return’, a simple but colourful village festival that celebrates the return of the animals to the village after spending the summer on the mountain pastures. Eastbourne is one of Britain’s more elegant resorts with its wide spacious promenade, many gardens and squares and the rolling grasslands ascending to the high perpendicular cliffs of Beachy Head. A Pier and a fine shopping centre are other features of the resort. Eastbourne also offers a variety of entertainment. 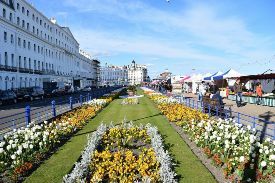 The distinctive three-tier promenade is bordered by dazzling floral displays and the turquoise and gold domed bandstand looks striking against the seascape. 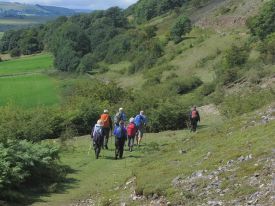 A completely new and different tour walking in the Dales of Derbyshire.The dramatic landscape is carved out of beautiful limestone, creating a rolling backdrop rich in variety. The Dales feature tranquil river valleys, rugged caves, vast moorlands and picturesque villages and market towns. 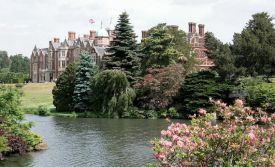 With the nation's interest in the Royal Family having grown in recent years, we have enhanced our popular Norfolk Broads tour and included a visit to Sandringham Estate, Her Majesty's Norfolk retreat. 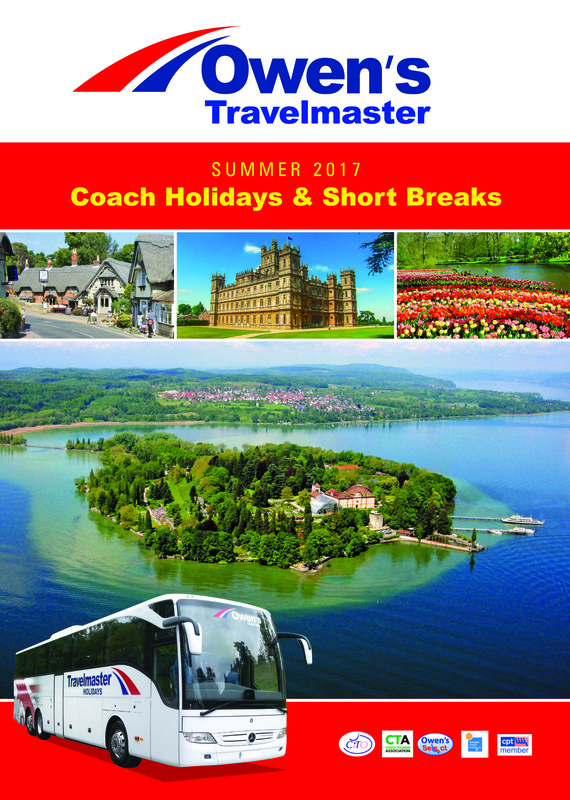 This, together with a nostalgic railway journey and Broads cruise, provides a truly enjoyable tour. 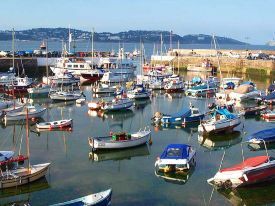 Set between two rugged headlands with miles of golden beach, Paington nestles snugly between its two neighbours - Torquay and Brixham. Its colourful image is enhanced by a marine gardens promenade, pier and harbour which are brought to life at nightfall by seafront illuminations. 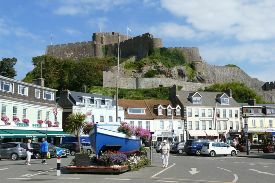 Paignton boasts good shopping facilities, a theatre, together with a host of seaside attractions. Its beaches are without doubt the best in the bay. 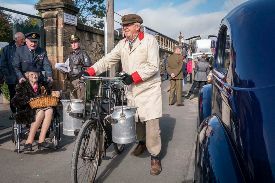 This tour takes us back in time to the Yorkshire village of Pickering, where the 1940’s are in full swing this weekend. You can relive the amazing spirit and camaraderie of World War II and enjoy the various re-enactments, entertainment and vehicle displays. We also have time to wander and explore the pretty spa town of Harrogate on a quiet Sunday. 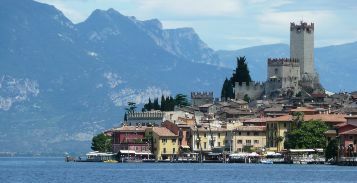 Lake Garda, Italy’s largest lake is perhaps the most beautiful lake in all of Europe. Its waters are incredibly transparent and the intense blue of the water and the luxurious vegetation add to its natural beauty. Garda’s expansive mirror surface glimmers deep within two rocky coastlines, its deepest point reaching down over 340 meters. Its scenery differs from mountainous and jagged in the North to gently hilly in the South. Throughout the lake region the climate is pleasant and exceptionally mild which favours the growth of a predominately Mediterranean vegetation (olives, grapes, figs, oleanders, magnolias, palm trees, etc).